We create high precision solutions that improve efficiency and achieve longevity. Meticulously-engineered pneumatic, hydraulic, manual and motorized linear stages for ultra-smooth movement and hyper-accurate positioning. 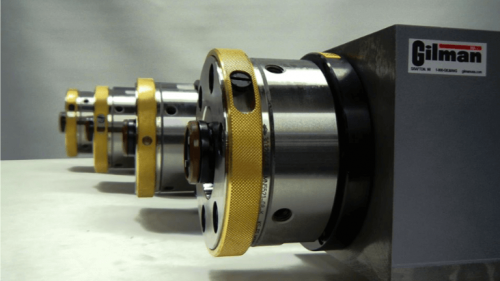 Our highly trained technicians utilize state-of-the-art production equipment to assess and refurbish damaged & aging spindles, slides, & customized machines. 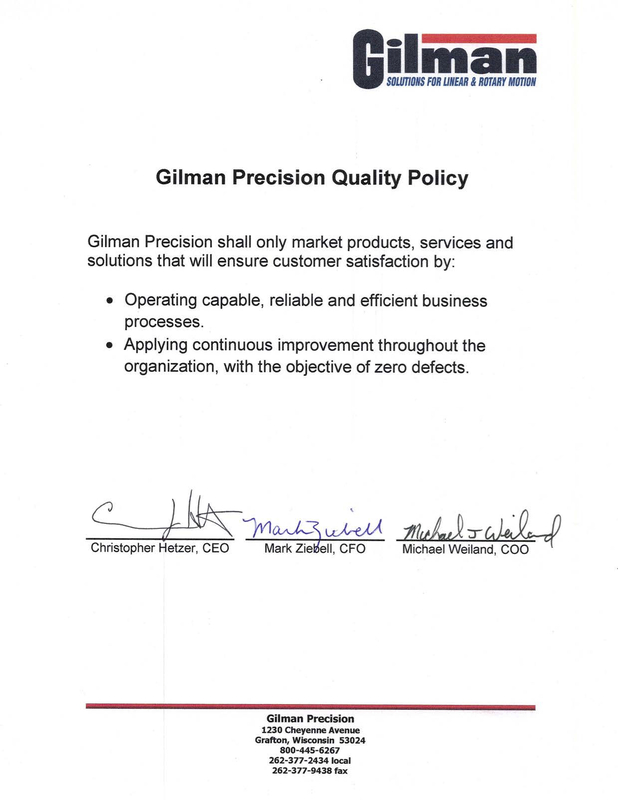 Since 1952, Gilman Precision has been dedicated to the advancement of high precision linear & rotary motion solutions that improve efficiency and achieve longevity. 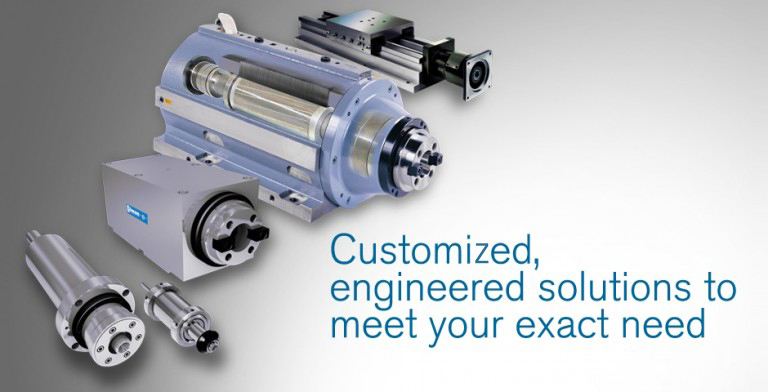 Gilman develops customized slides and spindles for value-minded engineers with exacting needs and standards, and provides expert service for virtually any manufacturer’s equipment. Increasing machine productivity and efficient manufacturing, Gilman spindles provide a complete systems approach for rotary motion. Spindles can be uniquely designed to perform machining functions. 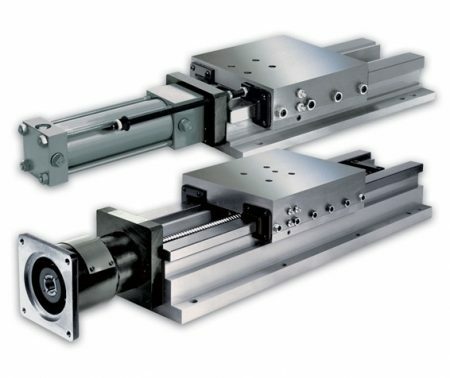 Durable and dependable, Gilman slide stages provide smooth, accurate linear motion for many applications across a variety of industries. Gilman manufactures three different slide styles: dovetail, hardened box way, and near zero friction linear type. Gilman USA provides service on most brands, models and types of spindles and slides. Whether its reconditioning, upgrading or testing performance and accuracy, Gilman’s in-house staff can ensure that your products meet or exceed your expectations.